If you spend 99% of your life in your bed, you need this. 1. Live your fanciest life in satin sheets. Get them on Bed Bath & Beyond for $29.99+ (available in four sizes). 2. Separate your bed from the rest of the room using curtains for a mini escape. Get them on Urban Outfitters for $69+ per panel (available in four colors and in two sizes). 3. Save money by opting for a wall decal headboard. 4. Spend all your time engrossed in books? Turn a corner of your room into a reading nook. 5. 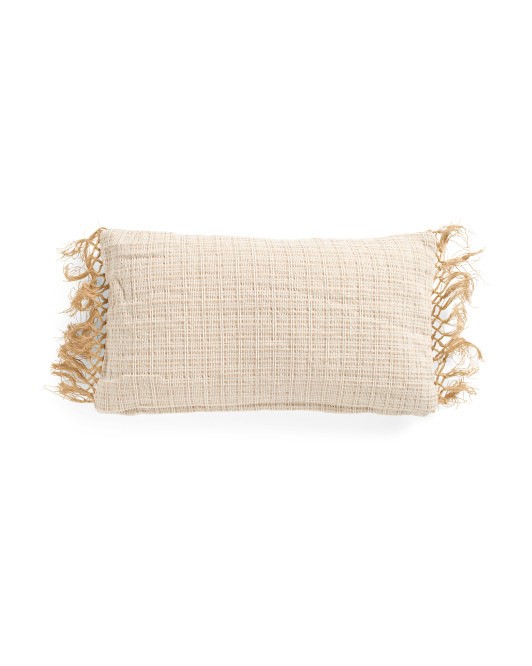 Get the best of both worlds and choose a day bed — sofa by day, bed by night. Promising Review: "Love this bed! It was easy to assemble, looks great, and is quite sturdy. No squeaking!" —M.C. Get it on Amazon for $99.99 (available in three colors). 6. Try removable wallpaper as an inexpensive headboard replacement. 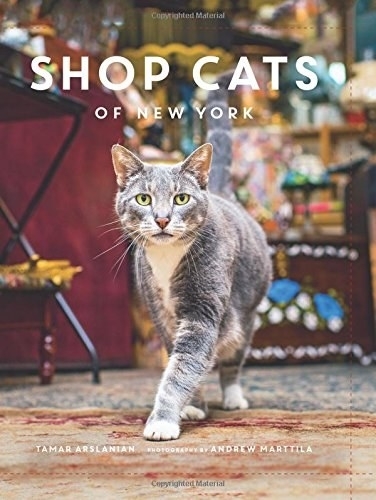 Get it on Fab.com for $41.95 for a 47"x71" sheet. 7. Place a dresser at the end of your bed to double as extra storage. Get it on Urban Outfitters for $279. 8. 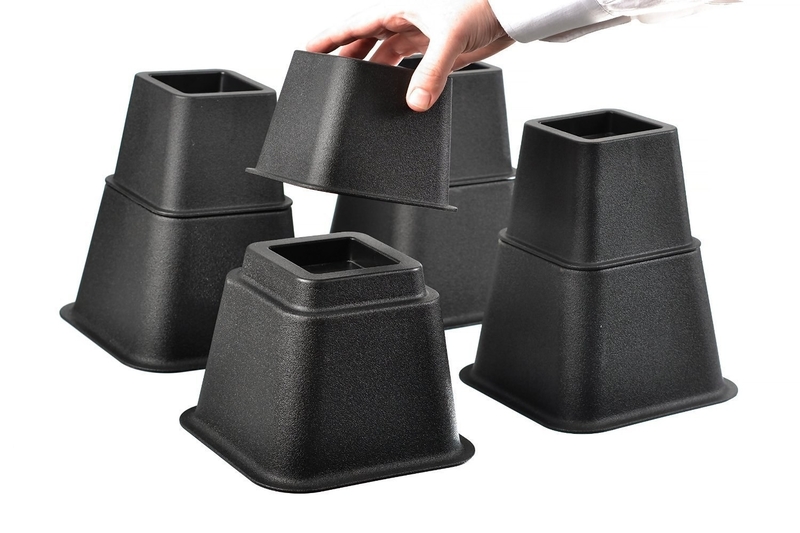 Pop in some bed risers to hide unsightly knick-knacks. Get it on Amazon for $18.99 (available in two colors). 9. Choose a bed with shelves as a storage solution. Get it on Urban Outfitters for $999. 10. Or try a headboard that has shelves. Get it on Amazon for $87.55 (available in size full/queen). 11. Use the headboard's spaces to build a library of your favorite books. Get it on Wayfair for $118.99+ (available in sizes twin and full/queen). 12. 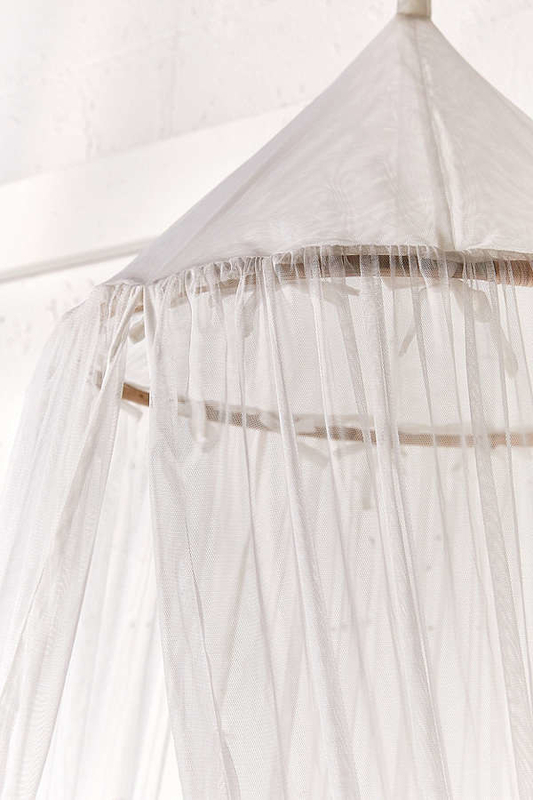 Upgrade to a canopy bed to fulfill your childhood dreams. 13. Set a bench at the foot of bed to add some sophistication to your room and also make a new place for magazines and books. 14. 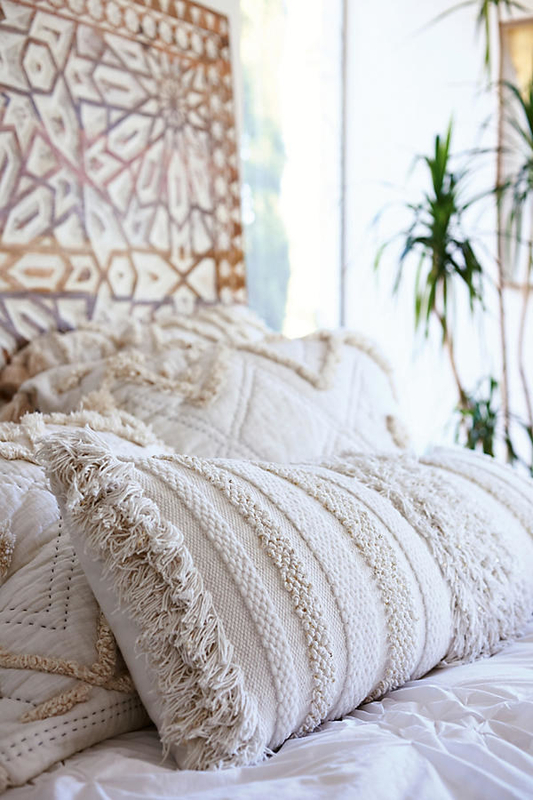 Mix and match with a reversible duvet or comforter so that you never get bored. Get it on Urban Outfitters for $69+ (available in three colors). 15. 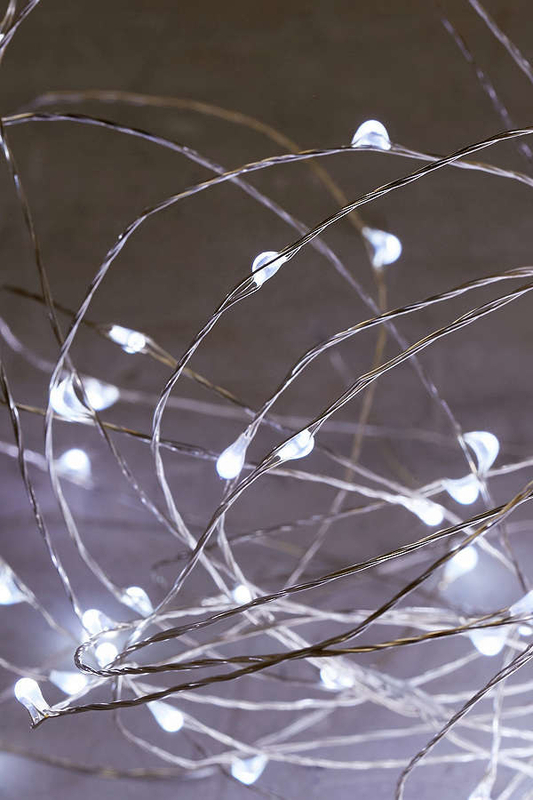 Weave string lights through your bed for a DIY light-up headboard. Get them on Amazon for $12.99+ (available in two sizes). 16. Add some dimension to small rooms with black and white patterns. Get a seven-piece set on Amazon for $60.71+ (available in four sizes). 17. 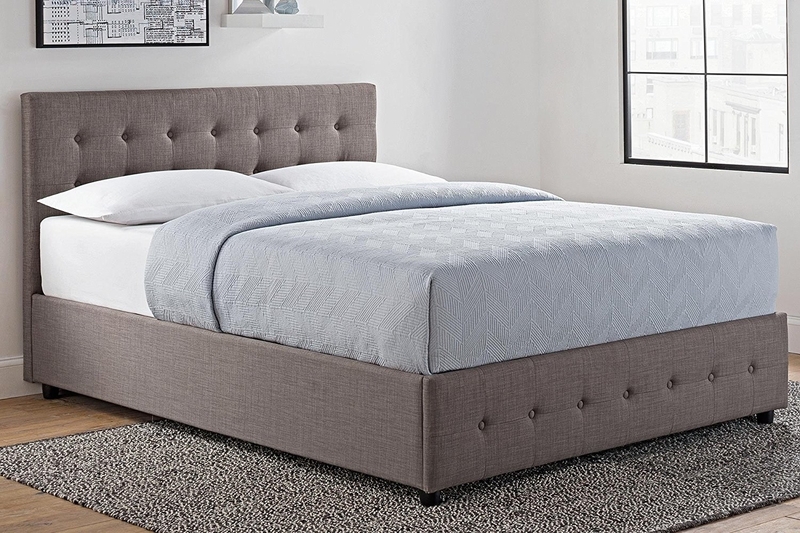 Class up your bed in one step by upgrading to an upholstered headboard. Get it on Amazon for $103.15 (available in size full/queen, four colors). 18. 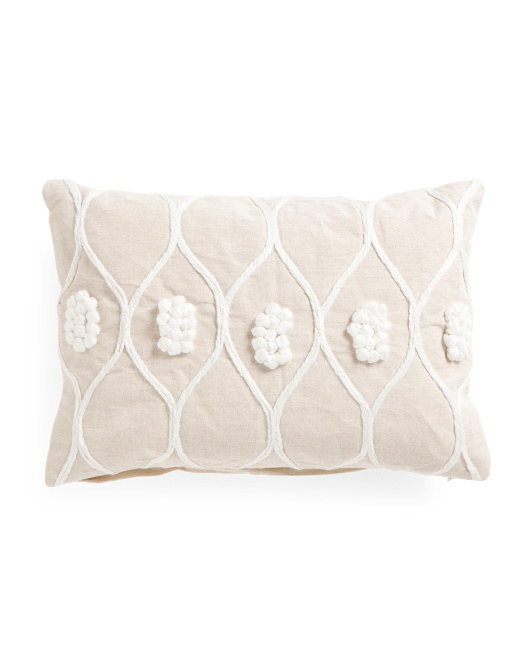 Throw some decorative pillows in to liven up your bedding without spending a lot. 19. 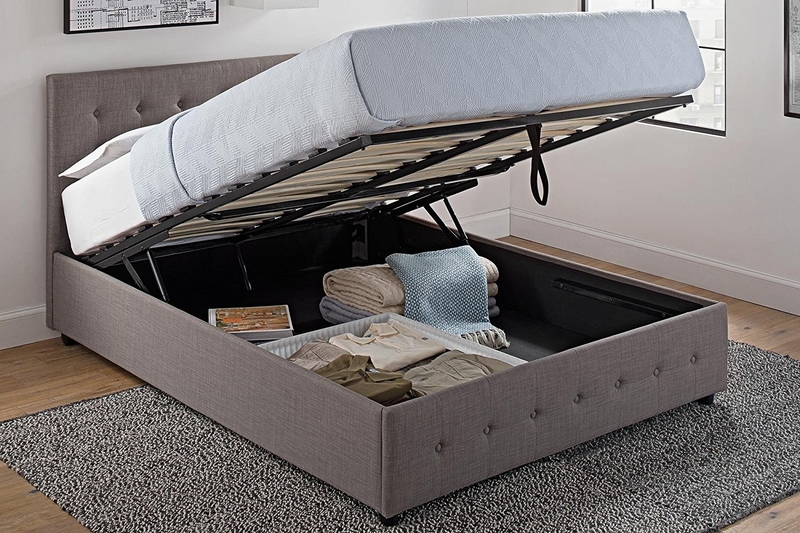 And cleverly hide your clutter thanks to an ingenious upholstered storage bed. Promising Review: "I live in a small apartment with an even smaller bedroom. 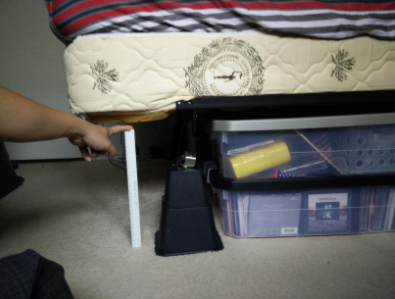 This not only has storage under the mattress, but it lifts and goes down quite easily. The whole thing seems rather solidly built, especially for the price." —Rachel L.
Get it on Amazon for $345.98+ (available in two colors).